Dr. Alexandra (Alex) Watkins is a Registered Psychologist and joins our team after rigorous training at the University of South Carolina and Harbour UCLA Medical Centre. Concurrently she provides services to children and families the HEAL Clinic with Fraser Health. She is known for her compassionate approach and ability to see each individual family member’s perspective, while balancing the needs and functioning of the family as a whole. Dr. Watkins provides evidence-based treatments such as trauma focused cognitive behavioral therapy (TFCBT), cognitive behavioral therapy(CBT) dialectical behavior therapy (DBT), Positive Parenting Program (Triple P) and Comprehensive Behavioral Intervention for Tics(CBIT). These interventions are complemented by her additional training in numerous other parenting -based training programs such as: Mindful Parenting, Parent-Child Interaction Therapy, Reflective Parenting and Post-Traumatic Parenting. 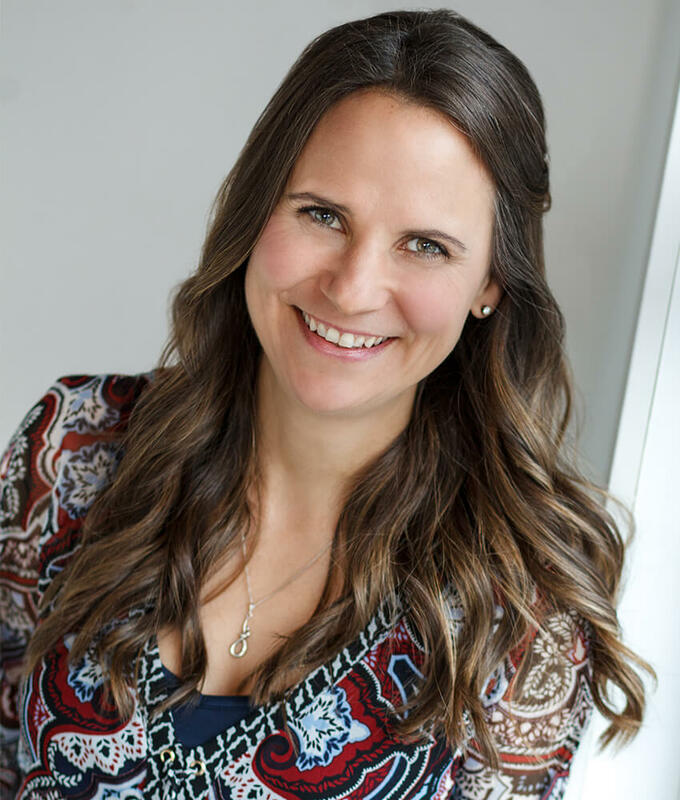 Dr. Watkins is deeply committed to community-based interventions and programs and her practice centres prominently around helping children, youth, adults and families to function, connect and interact with kindness and compassion. Dr. Watkins is also passionate about sharing her knowledge through teaching graduate students and training therapists in the Triple P method of parenting. She is additionally a volunteer Roots of Empathy instructor in the community helping young children recognize and express emotions and develop empathy for others. If you’re looking for evidence-based information and interventions to help with your goals – you’re in the right place! We value a strengths-based approach and encourage client health, happiness and optimal functioning. Our friendly staff are available 9am-5pm M-F and 9am-3pm Sat to assist you by phone or email. Our clinical team is often available for evening appointments and Saturday + Sunday appointments outside of these hours. Please contact us for more information! © VPC 2019. Made with love for great people. Division of F-SQUARED Psychology Inc.